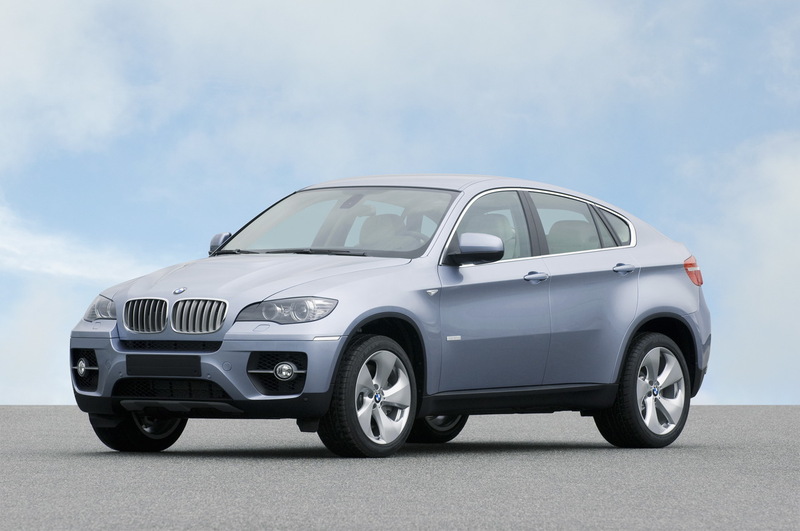 Introducing the BMW X6 High Performance Hybrid. If I make it big soon. This will be the one. 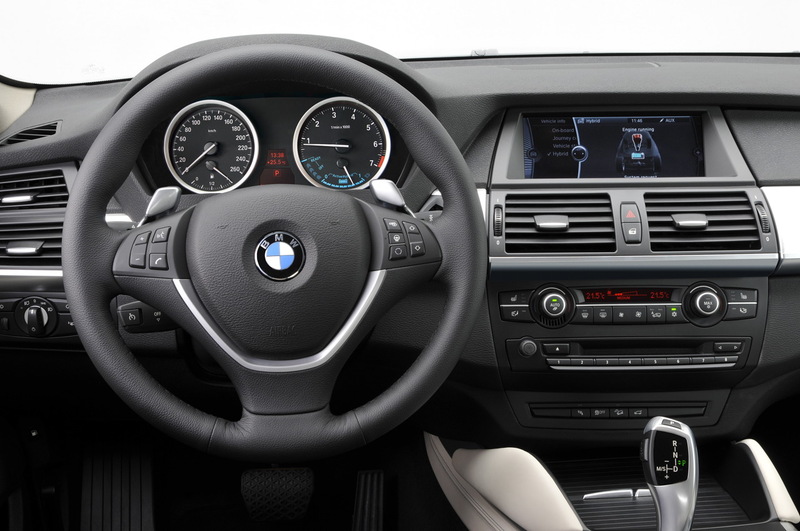 I am conscience of the environment and conscience on BMWs style and this has it all. The ActiveHybrid X6 will scoot to 60 in about 5.5 seconds while returning a 20-percent fuel mileage improvement over the standard X6 with its twin-turbo V8. To set the hybrid apart from its standard sibling, BMW will bestow the new fuel-saver with a power dome hood to clear the power electronics module and a bespoke metallic blue hue.